Lax Virtual Assistants are adept in audio transcription services. We are your one stop drop for the skills that we possess. 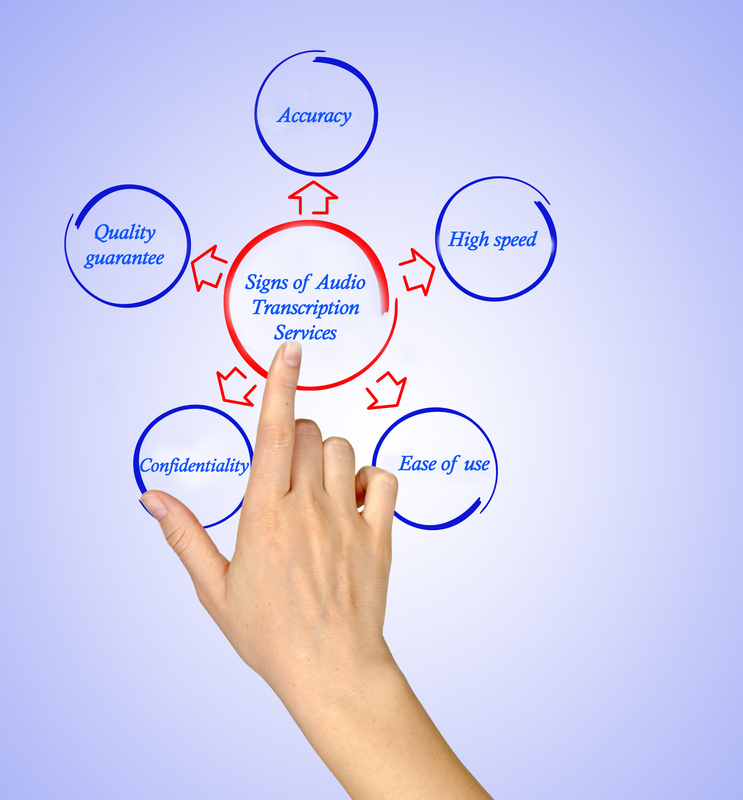 Quality and accuracy are two things that have to be considered while attempting the audio transcriptions. Each and every word has to be heard carefully and the speech has to be translated in text. Also, the awareness and knowledge of various languages is very essential to make a mark in audio transcription industry. We beguile our customers by offering them affordable services in audio transcription. If you are looking for reliable, accurate, and affordable audio transcription services then you have come to the right place. We offer our services in native English. One of the major concerns of native Englishmen is to avail the services from a non-native company. We offer audio transcript services in English language only. Our extremely trained transcriptionists understand all kinds of dialects, slangs, accent, and other cultural nuances. We can say that we have the ability to meet our client’s high expectations of language and usage. We make sure to delegate the task to the individuals with in-depth expertise in the field. We have numerous individuals associated with us from the backgrounds of arts, business, economics, engineering, physics, life science, and many others, making it convenient for us to delegate work to the most appropriate individual. Lax makes it convenient for the clients to hire us multiple times with our cost effective and spontaneous services. We deliver our work at the quickest. We also take stringent measures to ensure that your work is kept as confidential as we can. Whether we are taking smaller assignments or huge ones, we never compromise on the quality of our work. We believe in building relations and this can only be done if we are completely honest with our work. With our affordable, accurate and instant work delivery, we have won many hearts and plans to do the same for the longest time. We don’t need any hard and fast contractual work to be done to begin. All you need to do is to visit us, select your plan, send us the requirements and we are good to go. Transcribed audio and then formatted as per the instructions given by our clients. While the transcription process is going on, our professionals refer to reference material and conduct research related to the subject. After the audio transcription is finished, we review the text one more time to make sure that it is accurate. We have quality analysts that check the document extensively for the final time. In this way, we make sure the document you receive is completely error free.